Description: Style is a force of nature. 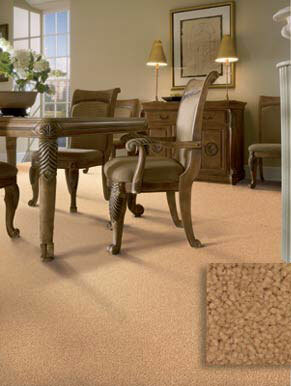 This luxurious cut pile lets you bring the pulsing, energetic hues of the natural world into your home. Available in 48 colors, ranging from luminous stones to subtle tones of the earth, Mica glows with the beauty and majesty of the elements that have always been with us. Crafted of 100% Dupont Stainmaster Grand Luxura nylon.